© kristen saller. All rights reserved. 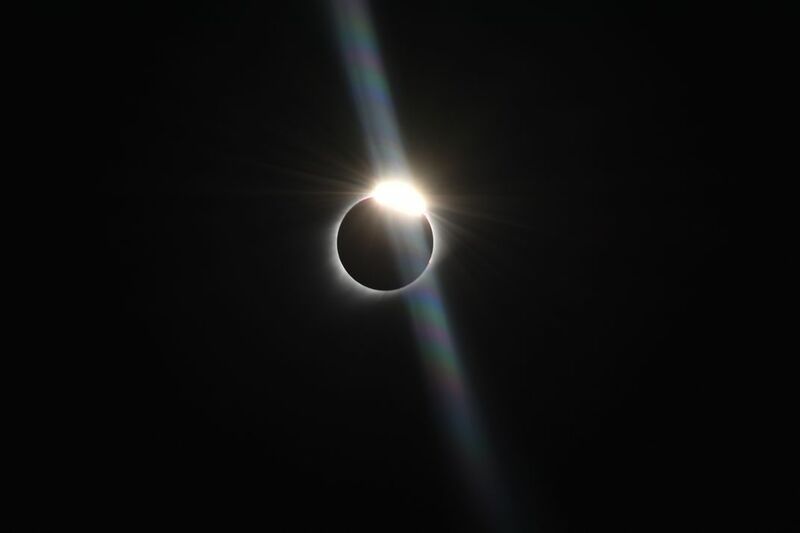 This photo is of the total solar eclipse that occurred on August 21, 2017. Date Uploaded: Aug. 21, 2017, 10:01 p.m.